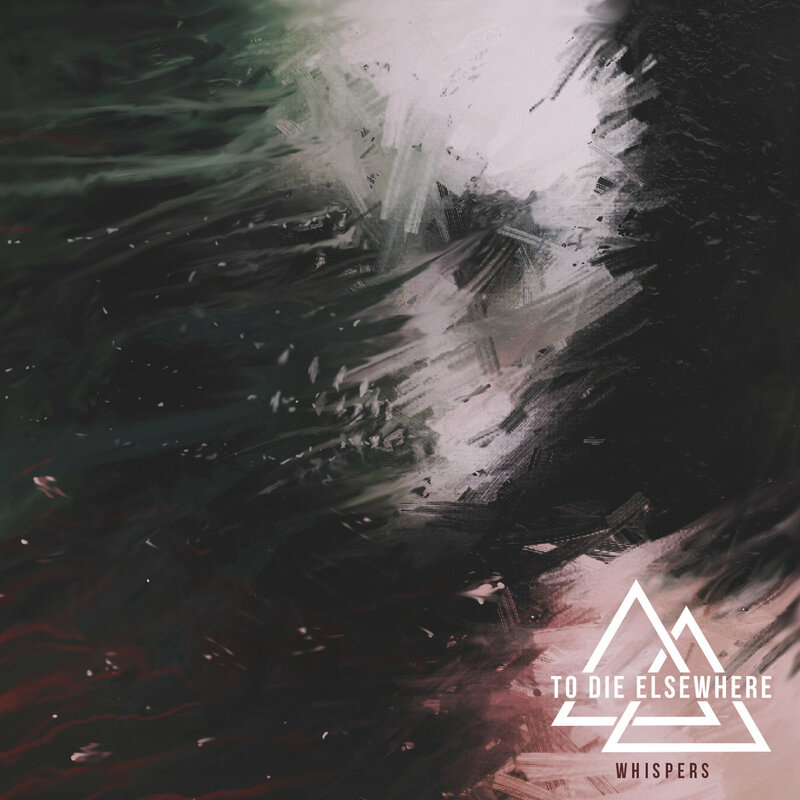 Like so many other bands in progressive metalcore, To Die Elsewhere works the progressive element into their sound by contrasting heavy and light sounds with each other on their full-length debut Whispers. For instance, it is no surprise here to have a sombre piano interlude be paired up with a crushing breakdown, or vicious shredfest. The dynamic thing rarely gives To Die Elsewhere the semblance of an original act, but the way in which they do this is well worth looking into. 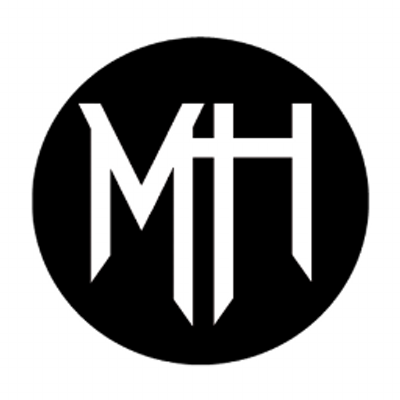 Each song is diverse and constantly changing, switching things up even within the constraint of metal. All of this is played with technical precision that goes well beyond the age of the band. 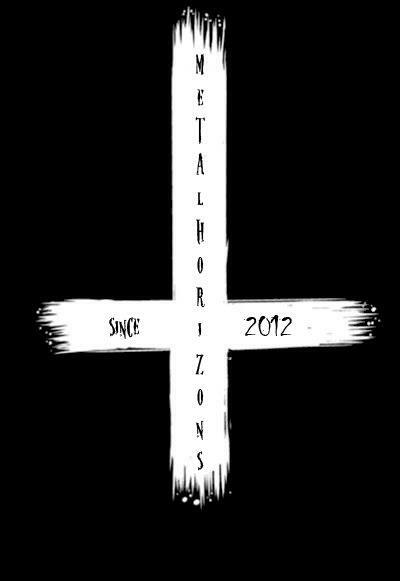 To Die Elsewhere is a Christian metal band, but it rarely shines through in the lyrics. 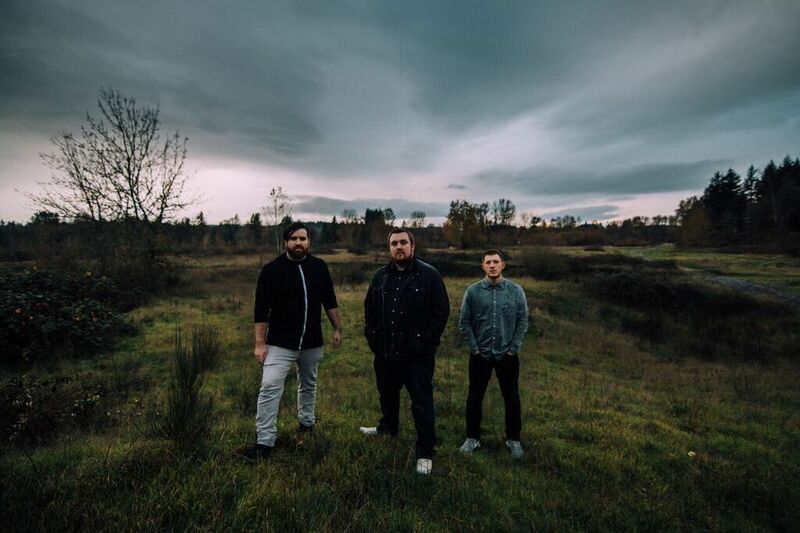 While I don't care for the religious aspect, and some in the metal scene may very well blacklist the band immediately because of it, To Die Elsewhere's Christian themes are not overbearing enough to deter from the music, which is very good. The definitive highlight of Whispers is the title track, which is the longest piece that climaxes in a stunning furnished finale. A very good debut from To Die Elsewhere overall, and a band to hold under one’s radar.